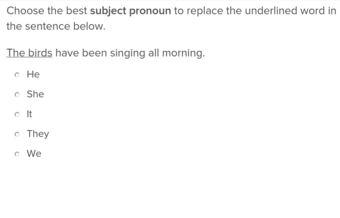 For students practising their grammar, the following Education.com grammar exercises offer an opportunity to easily develop a solid foundation forming sentences. 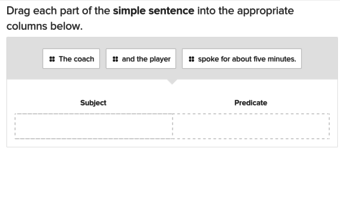 Additional help comes in the form of Parts of speechExercises that distinguish between the various components of a sentence. After students work through these exercises, they will be able to identify the differences between not only nouns and adjectives, but make finer distinctions, such as between adverbs and verbs. Simple, Compound, and Complex Sentences will help students practise this key year four skill. Try our free exercises to build knowledge and confidence. Review simple, compound, and complex sentences with your third grader to help them succeed as they begin writing reports and essays. Give students practise with all of the parts that make up complete sentences in this exercise. 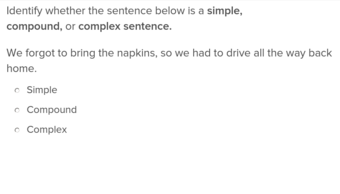 Test your students with these exercises that have them identify simple, compound, and complex sentences. Helpful hints give your students all the information they need to work through the problems on their own. 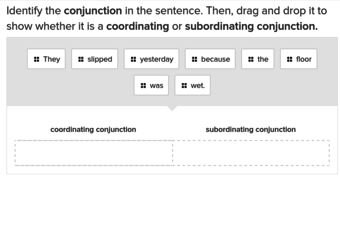 Help students expand their knowledge of sentence structures with these exercises that encourage students to use correlative conjunctions in their writing. Have your fifth grader use sentence details and clues to determine the best transition word to link two sentences. Teach your third grader how to make nouns plural so they can fully utilize their writing potential with these multiple choice exercises. Teach students the importance of abstract nouns, or things you can't actually see or touch, and how to incorporate them into writing to demonstrate the correct tone. This exercise teaches students how to compare objects and define outliers using comparative and superlative adjectives. Have your fifth graders challenge themselves with these exercises that ask them to identify independent and dependent clauses while reviewing different sentence structures. Good grammar isn't just "who" vs "whom" or moving dangling modifiers -- it can be as simple as writing a short sentence or identifying a verb. Understanding grammar basics is the foundation of language mastery, and learning it gets started early. 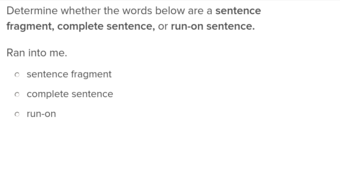 Education.com's grammar exercises have everything you need to keep your child on the road to writing and reading smarts. To start, try some of our many online exercises to practise basics like Parts of speechOr kinds of sentences, then move up to more complex skills like subject-verb agreement or possessive pronouns. No matter what level of learning your child is at, we have something for them in our online grammar exercises. Choose from fill-in quizzes, multiple-choice drills, and more hands-on, mix and match activities. With our online grammar exercises, language arts practise is a breeze, a cinch, and in the bag. From first to year six, Education.com has your grammar learning needs covered.